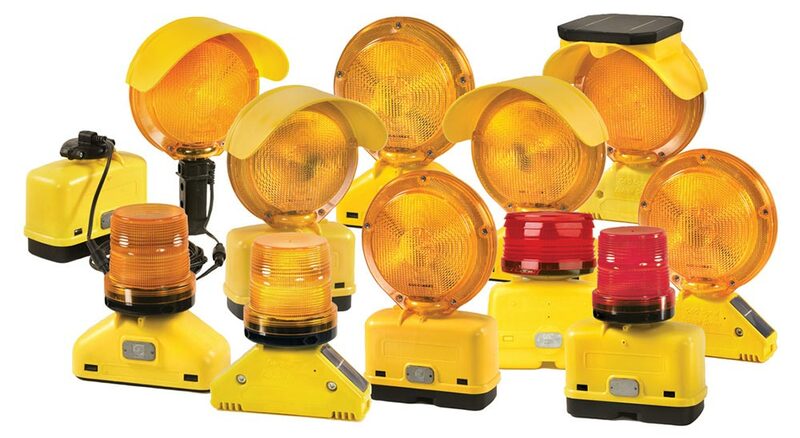 Consists of Type A/C, D Cell, 6-Volt standard and B-lights, Solar lights, 360 degree lights, Barge lights and contractor (sale) lights. You can tailor your light by using different housing colors and/or lens colors. All lights come packaged with bolts, wrenches and pins.